Go completely crazy with this platform! Sorry, but this casino is not approved by our expert reviewers. 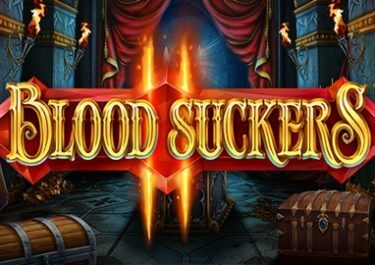 Have a look at our highly rated casinos which are sure to deliver a solid gaming experience. If you fancy being a Crazy Winner, then this is definitely the location that you need to visit. It’s been online since the year of 2015. That being the case, it’s still relatively new to the industry. Its owner is HD Trading Nicosia, which isn’t as well-known as other networks. Curaçao eGaming is the company that provides the site with its gambling licence. This ensures that the site adheres to all gambling regulations. Gaming itself is fair and secure with this in place. However, due to this being the only licence it holds, several countries cannot register there. These include the United Kingdom and the United States. 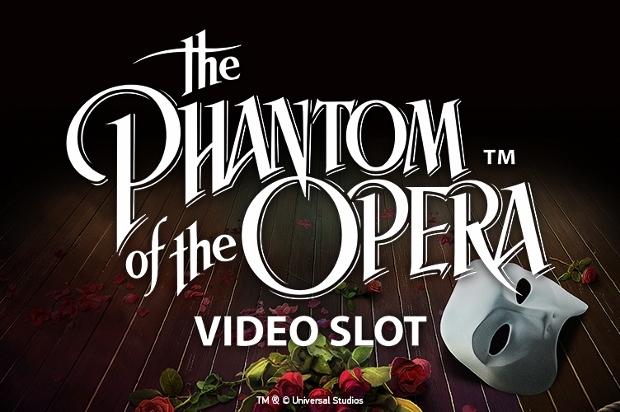 Games are available to access in instant play mode and via mobile devices. Therefore, players who enjoy gaming on the go will be able to access their fair share of products. When you visit the homepage of the casino you will find a very nice design on display. It’s all visible in deep blues and purples. Down the left hand side of the screen, you can change the language between English, Finnish, Swedish and several others. Other navigation links exist to allow you to move between different sections. These include the ‘Games’, ‘Purchase’, ‘Promotions’ and ‘Info’ sections. New games are on display at the bottom of this menu. The rest of the main page is filled with various special offers and different games. 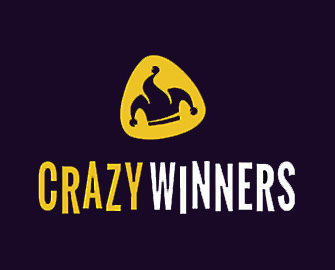 It’s true that anyone who registers at the Crazy Winners site will be able to claim some special offers. Of course, new players are the ones who will get the first of these offers. This first offer is the ‘Welcome Package’. However, even before you start depositing, you’ll receive 20 freespins. 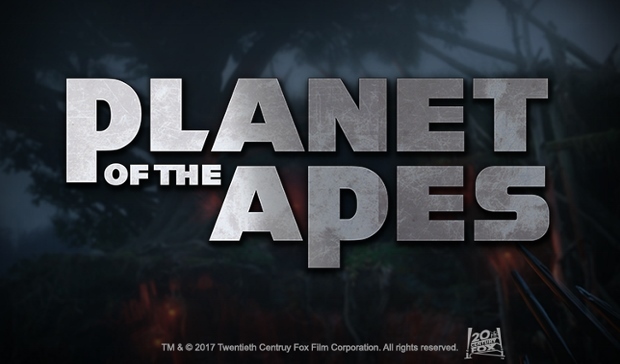 So, as soon as you have done your sign up, you will be able to spin the reels of some of the most popular games. Then, on the top of your first deposit you will receive a 200% match bonus. This has a maximum value of €2,000 in bonus funds. 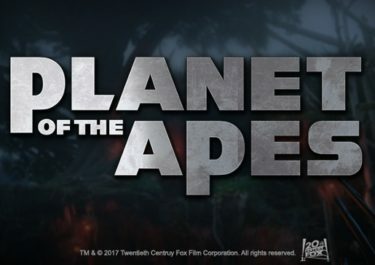 The initial 20 freespins are usable on Fruit Zen. However, you will also receive a further 180 freespins to use over the proceeding nine days, split into groups of 20. 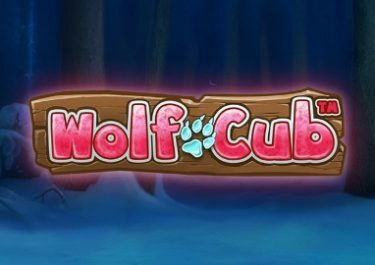 Each day’s freespins will be usable on different slot games. These include options for Boomanji, Good Girl Bad Girl and Curious Machine. Further promotions cannot be seen on the site until you are a full member. However, don’t believe that this means you won’t receive any. And keep a check on your email inbox as well because you’ll receive various offers directly there. These will include freespin options, cashback promotions and various other bonuses on top of deposits. 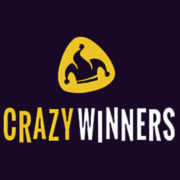 Unlike many other online casinos, the Crazy Winners site doesn’t involve huge amounts of developers. Instead, it provides its players with games from three different companies. 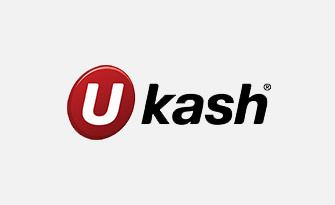 These exist in the form of Rival, Betsoft and VIVO Gaming. Therefore, there’s a range of high quality games available to you to access. Clicking on the ‘Games’ link will present you with a category menu. You’ll see that the ‘Slots’ section is the biggest on offer. It’s here that you’ll find titles like Moonlight Mystery, Gold Diggers, Heist, The Tipsy Tourist and Swinging Sweethearts. 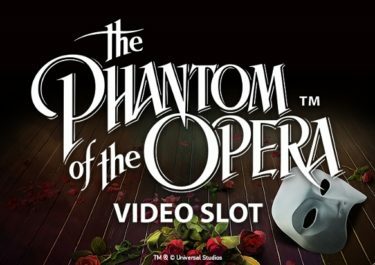 This category also includes a small selection of progressive jackpots as well. This being the case, games like Strike Gold, Major Moolah and Money Magic are fully accessible. If you have the interest in playing the standard casino games instead, there’s a nice choice available. There are sub-category menus, such as roulette, blackjack and video poker. Therefore, titles like American Roulette VIP, Super 7 Blackjack and Deuces & Joker are all readily playable. There are also a nice choice of scratch cards available at the site, with titles like Nocturnal Thirst and Pirate’s Pillage. One or two fantasy games and virtual sports are also playable too. While the games and promotions might sound appealing, you need to have funds in your account first. 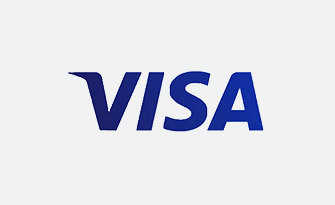 In order to transfer money into it, you can use one of various different payment methods. 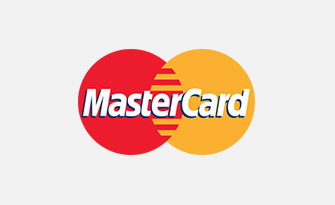 The first of these exist in the form of credit and debit cards from Visa and MasterCard. 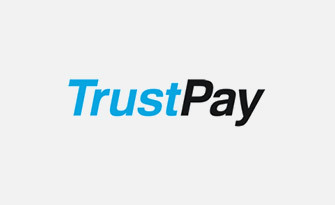 TrustPay is another accepted method, while additional eWallets are available to use too. 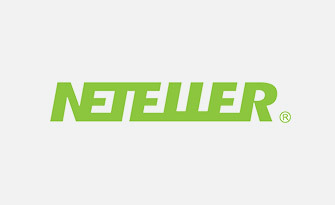 This includes the popular NETeller option. 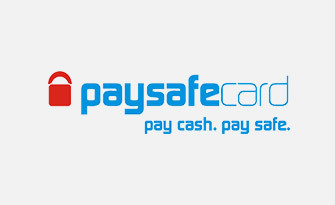 Prepaid Paysafecard vouchers are also usable. Whenever you’re ready to withdraw your winnings, you can use most of these methods to do so too. If you’re ever in need of assistance, you can access a FAQ section. This provides a lot of information to you for many frequently asked casino queries. However, should you still not be in the know after reading this, you can speak to the support team. A live chat function is available to access in the first instance. However, if you would prefer to send an email to the team, you can do. Simply put, you need the email address, [email protected] to do this. 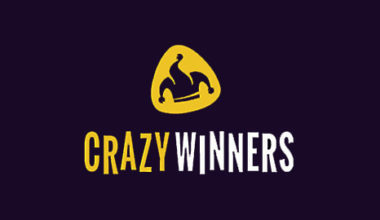 Crazy Winners certainly features one of the most appealing designs for a casino site. Not only that, but it’s got a wide range of different games and promotions as well. The customer support team are always friendly and helpful. 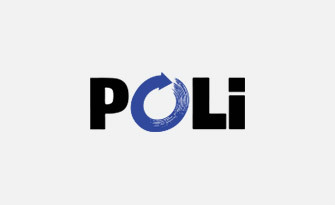 Meanwhile, you can make use of several different payment methods in order to deposit and withdraw. All in all, it’s a pretty intriguing offering.